Our product range includes a wide range of SS Design Window Grill, Balcony Grills, Metal Grills, MS Grills, Window Grills and Balcony Grill. 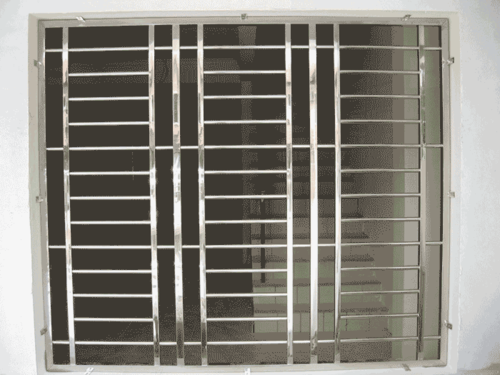 We are offer our customers a comprehensive range of superior quality Balcony Grills. These grills are fabricated using high-grade raw material obtained from trusted vendors of the industry. We are offer our customers a comprehensive range of superior quality MS window Grills. These grills are fabricated using high-grade raw material obtained from trusted vendors of the industry.